Roads Home is a program of Berkeley Food & Housing Project that works to help end homelessness among veterans and their families. Veterans are far more likely to fall into homelessness than any other population. California has a disproportionately high percentage of homeless veterans. Veterans can have unique barriers to housing stemming from trauma related to their military service. In 2010 the VA launched a comprehensive, national initiative to address veteran homelessness: the Supportive Services for Veteran Families (SSVF) program. In the same year, BFHP opened a transitional housing program for homeless male veterans in downtown Berkeley. Four years later, the agency was selected as an SSVF grantee, which led to Roads Home: a program that provides an array of services to veterans and their families experiencing housing insecurity. Our partnership with the VA has continued to evolve and Roads Home now includes four sites delivering services across five counties – a territory comprising more than 1,600 square miles. Roads Home has been recognized by the VA for offering a highly effective regional approach to ending veteran homelessness. 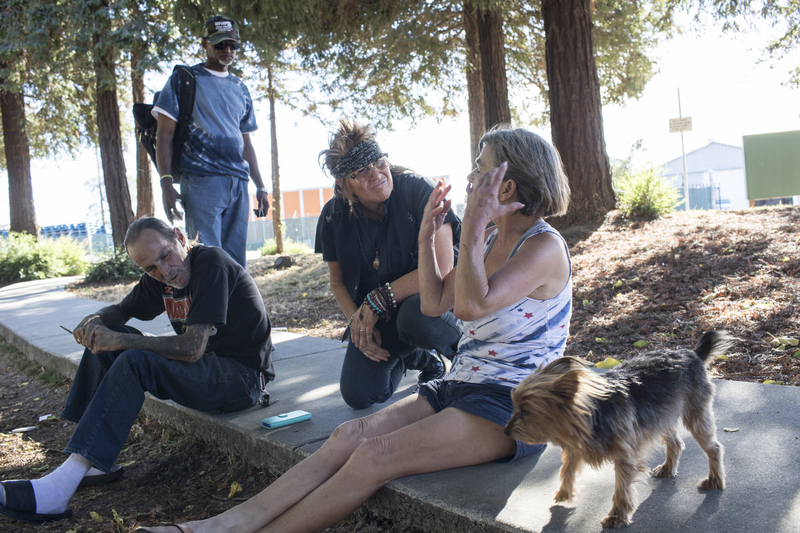 BFHP has two veteran peer outreach teams that visit encampments, underpasses, and abandoned buildings to make contact with homeless veterans and link them to services. As a first-time grantee of the Homeless Veterans Reintegration Program through the U.S. Department of Labor, we are able to bring additional employment services into our work with veterans, thus ensuring a higher rate of success in sustaining permanent housing. BFHP offers temporary housing (6-24 months) and intensive life skills training to 12 homeless male veterans in Berkeley. This program has been funded by the Department of Veterans Affairs since 2011.